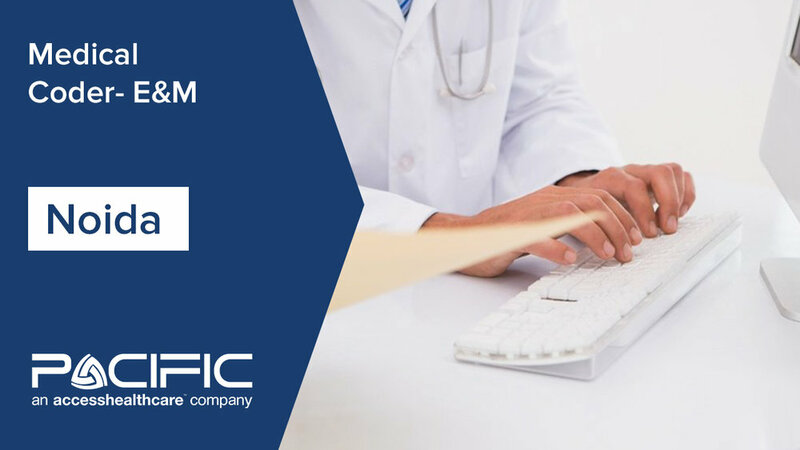 Start your career as a Medical Coder – Evaluation and Management (E&M) with Pacific BPO, an Access Healthcare company. We are always interested in talking to inspired, talented, and motivated people. Many opportunities are available to join our vibrant culture.